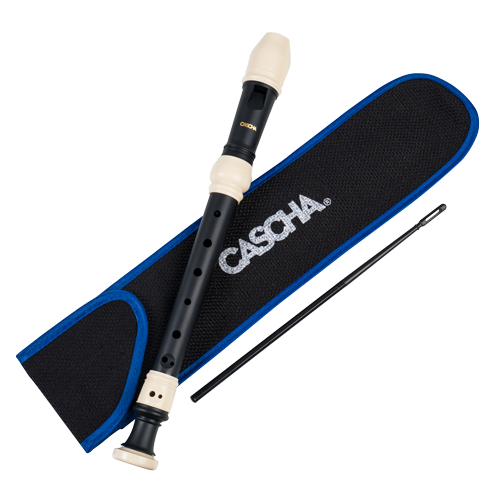 Cascha offers a unique price/quality ratio, where quality and playability come first. 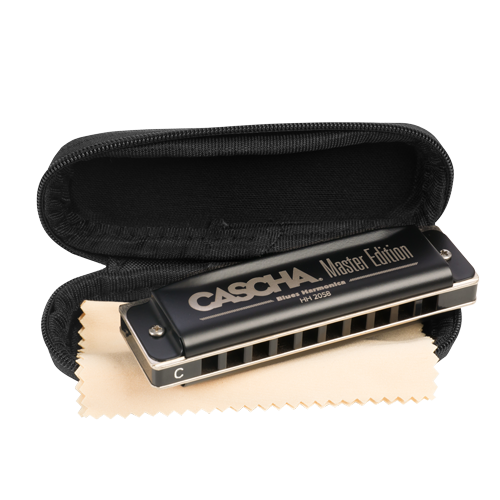 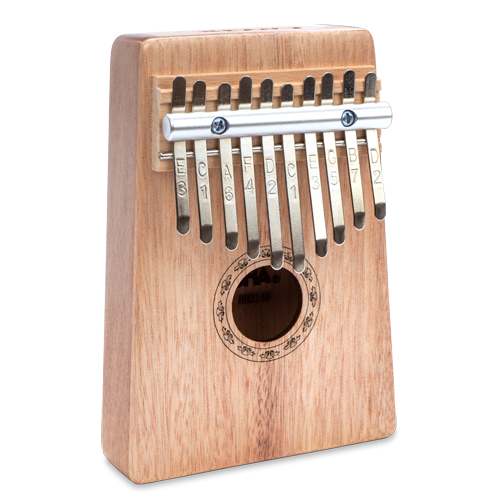 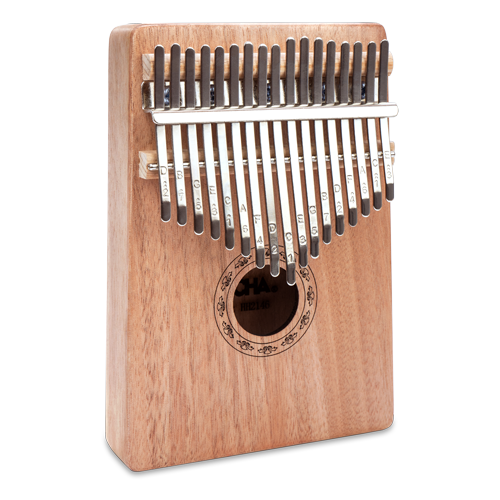 Here you will find inexpensive instruments for beginners or advanced musicians, matching accessories and interesting sets. 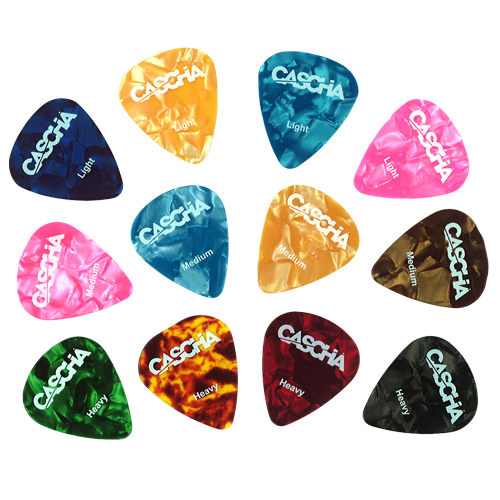 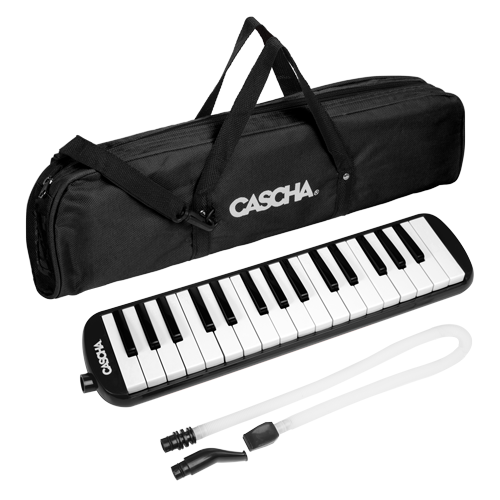 Get all the information about Cascha products and accessories. 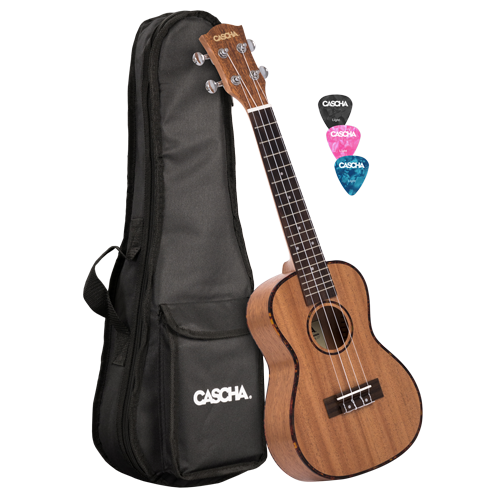 A unique price/performance ratio, where quality and playability come first. 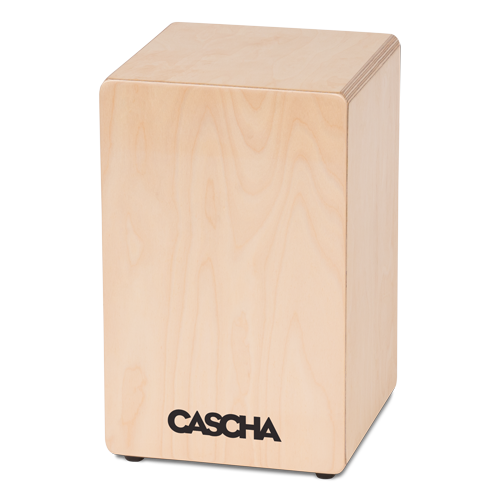 Tested by vergleich.org.